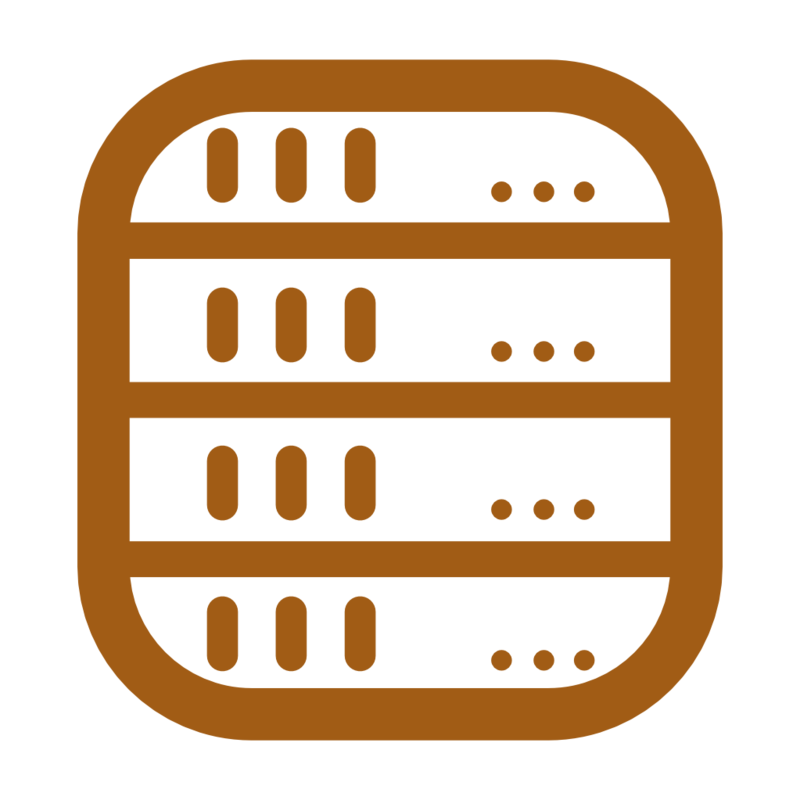 Aztec Internet are now specifying hosting our client's websites on cloud based servers which are a combination of virtual machines running on a cluster of industry standard servers in a data centre. We are always delighted to talk to a client regarding providing their own cloud server if you are looking for a more dedicated solution than simply shared space. Here at Aztec Internet we believe in giving choices when it comes to email. Not everyone can make do with regular email accounts with limited capacity and many want the connectivity options that an Exchange account can provide. That's why we are now not only offering regular email accounts with 2Gb mailboxes as our standard package and Office 365 with the large capacity Exchange accounts and One drive backup storage for high volume users on the move. Aztec supply web hosting to SMEs that includes for shared space on cloud servers. We can add to the package, MySQL databases and secure certificates and as we supply to order we can give you a price based on your needs so you are not paying for anything you don't require. We also offer email or telephone support and backup services if required too. 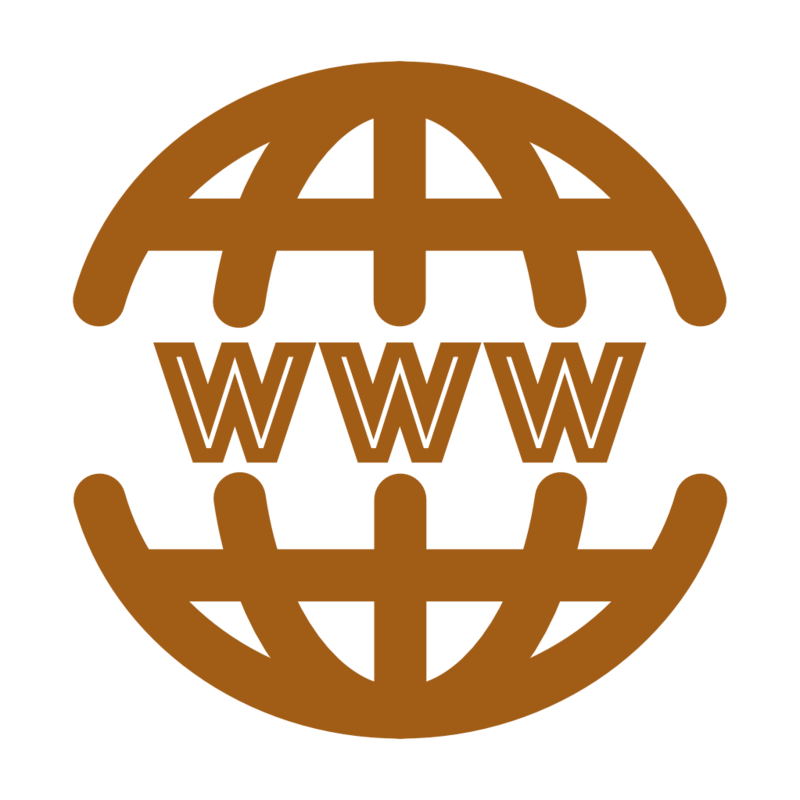 We started Aztec Internet as a web design business back in 1997 and have created websites using all sorts of technologies for our clients over the years. 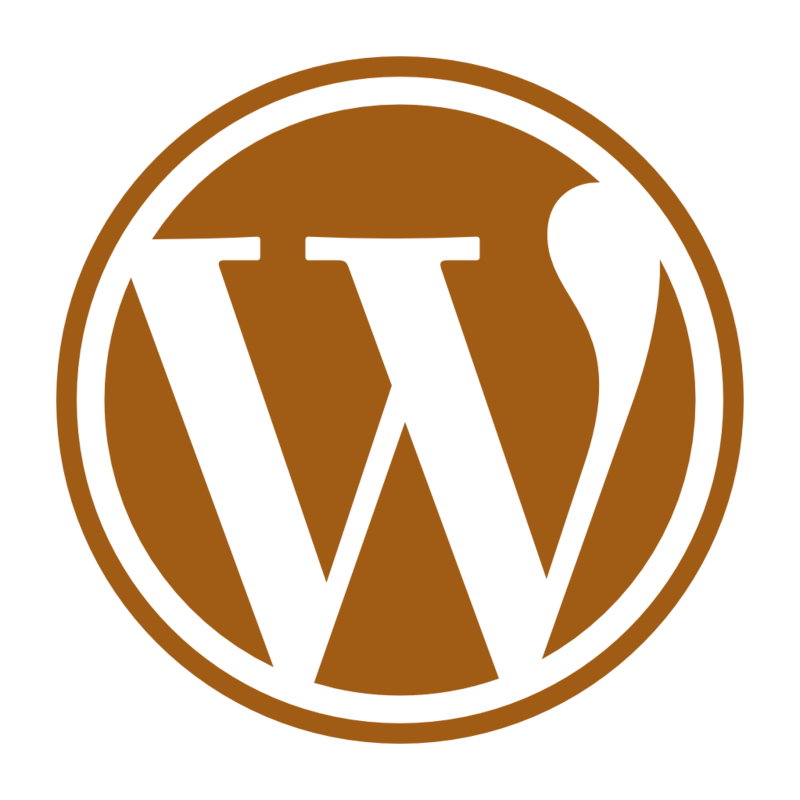 We have settled on Wordpress for it's incredible expandability and can design very unique sites with your needs in mind. Whatever your budget whether you have e-commerce in mind or not we would love to hear from you.